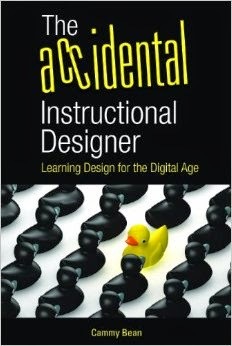 I presented yesterday at ASTD Tech Knowledge, "Making Interactivity Count". It was a great session, with a lot of audience participation and great conversation. For conference attendees, I believe it was recorded and will be part of the post-conference package so you can hear all the banter. Here are my session slides. Enjoy! Interesting content. I got more out of the slides than I expected. Kineo a disappointment though. In the web page layout, the slides were too small in some cases to read. Full screen they were too blurry. I couldn't see a way to have an in between setting to have it large enough but not blurry. Sorry to have missed this session. I've shared this blog post with my students. I look forward to the book!